Sold in sets of 50 pcs. Set of 50 Ice Racing Screws by Kold Kutter. 5/8". 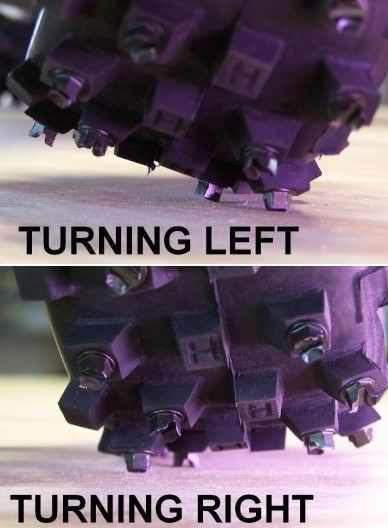 These top-quality ice racing screws will give your tyres incredible bite on hardpack snow and ice. 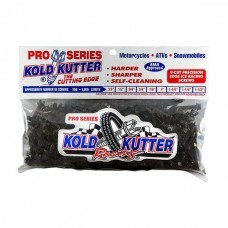 They also work for extra traction on dirt surfaces, but this will dull the screw heads. 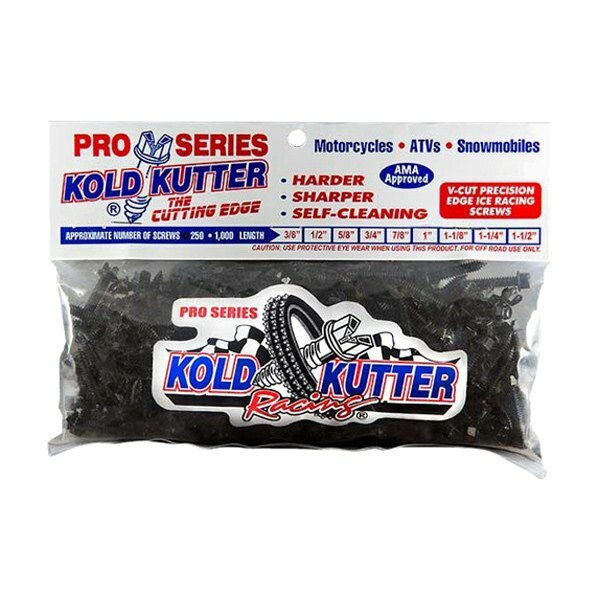 Recommended for use on Hostile MX / MXT tires. 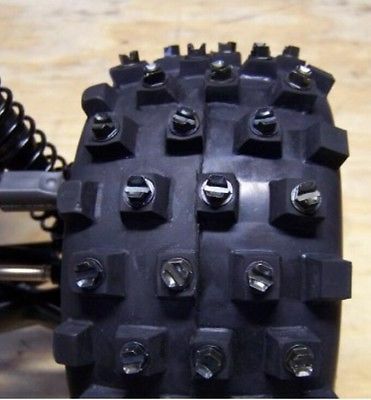 Not recommended on Pro-Line Badlands or any other brand tire, as they just won't hold up like the Hostiles will. Note: Be careful when using this product, as there is risk of a screw coming loose from the tire and flying through the air at a high rate of speed.